I teach private swimming lessons in your pool or mine. Any age. Any ability. 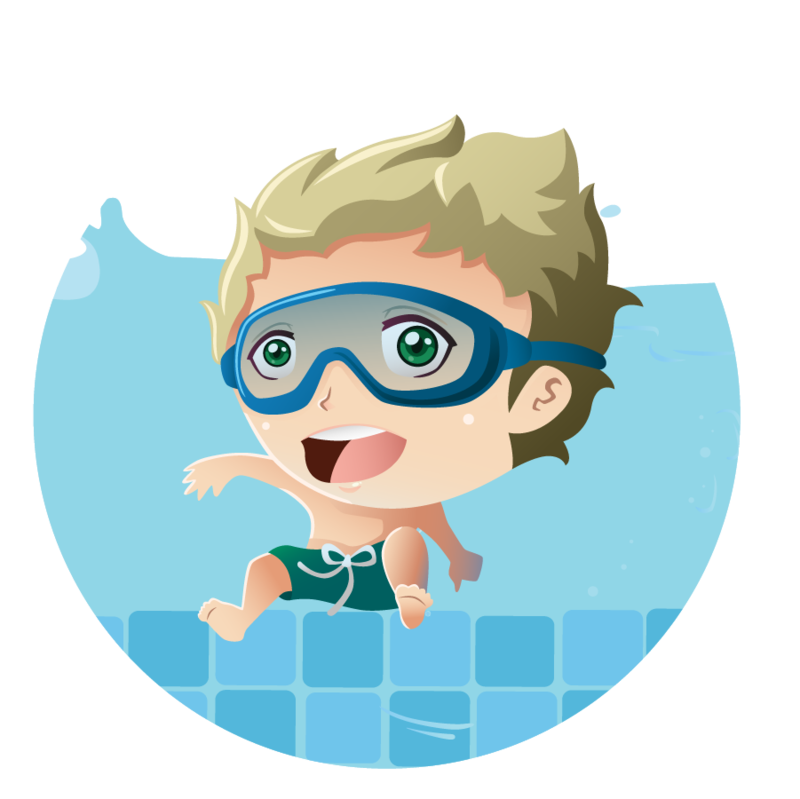 Lessons are customized to your personality, fear/love of the water and skill level. Swimming lessons should be FUN! Every class you will learn new skills and improve existing skills. I teach all the lessons myself. Consistency is important. I look forward to scheduling lessons for you, your spouse and/or your child(ren).